Hey Riverside! 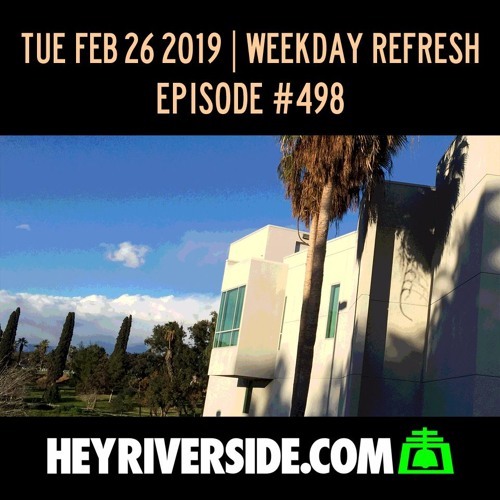 Episode 0498: Weekday Refresh with Ralph Torres. Tuesday February 26th 2019.